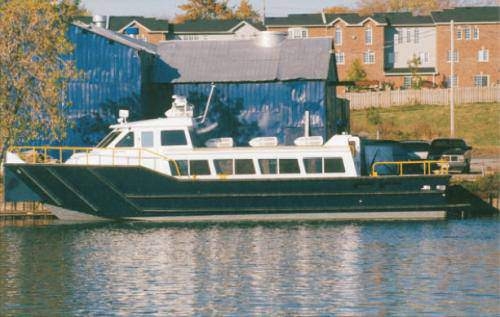 Kingston 54/60 patrol boats are fast, maneuverable, versatile, rugged and reliable vessels suited to a wide range of transport and patrol applications. The Kingston Series has been in our product line since 1987 and has had many successes, primarily in the Patrol boat market. 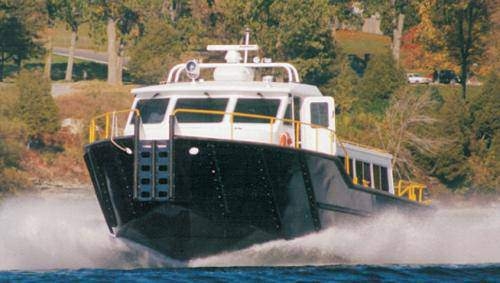 The boat has very good handling characteristics in terms of tracking, speed out of the hole, wave handling, and turning radius. 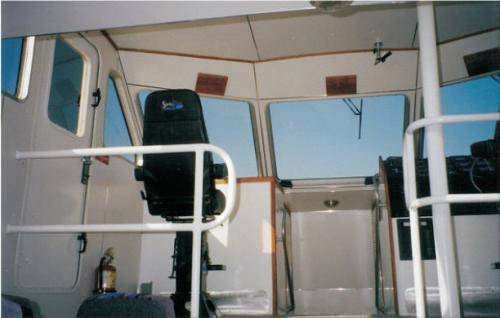 The main functions of the boat’s planing surfaces, which are an elongated center planing flat and two outboard step chines, are adjusted in conjunction with the deadrise angle to accommodate the sea keeping conditions the particular operator will encounter. Electronics installation: radar, VHF, GPS, sounder, hailer, etc.